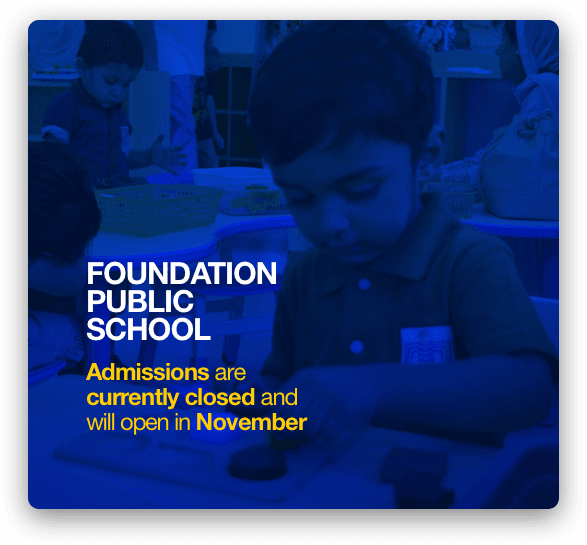 Student clubs and organizations are at the very heart of a thriving and diverse co-curricular life at FPS. 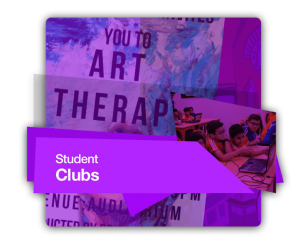 The purpose of student clubs is to accentuate students’ academic learning, help them develop new skills and provide them with leadership opportunities in the process. 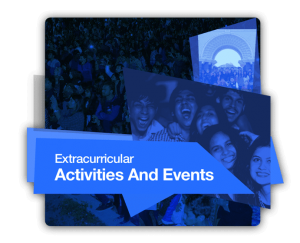 Co-curricular involvement is also an important factor in A Level and university admissions, thus we provide a multitude of avenues for our students to get involved in various activities on campus. 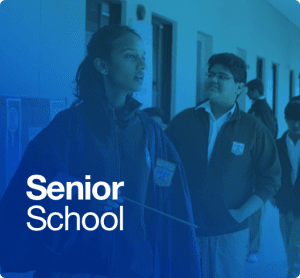 Each club is represented by a Club Chairperson, General Secretary, and Spokesperson, who are elected by the students.Students Clubs are exclusively for FPS O Level students and the club activities are held on every Wednesday after school. 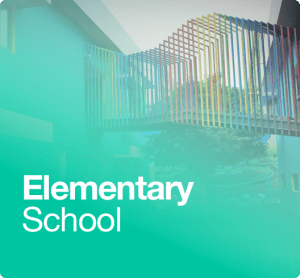 The Arts and Crafts Club’s primary purpose is to promote fine arts through teaching painting, drawing, and sculpture. The club members strive to produce and promote art through workshops and exhibitions that foster an understanding of art and its inherent diversity. 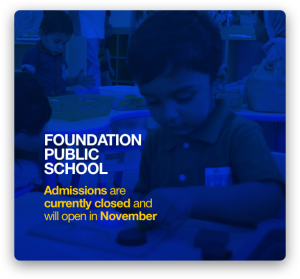 Students from all grade levels have the opportunity to enhance their skills and display their creative talents. 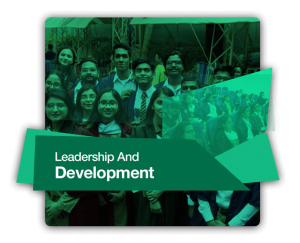 The Digital Club promotes knowledge in the realm of Information Technology (IT) and its application in student life through engaging workshops, presentations and videos. Students are encouraged to incorporate the use of digital media as a part of their learning process. Students interested in technology are given a platform to collaborate, learn and share their knowledge with each other. The club also educates students about the vast potential of the IT related professional fields and their value in the world today. The Drama Club strives to enhance students’ knowledge of theatre and performing arts. The club offers students an opportunity to perform theatrical plays and impromptu skits, allowing students to gain confidence and hone their public speaking skills in the process. Students are also exposed to areas such as acting, vocal pitch and intonation, stage design and production to help stage upcoming performances. 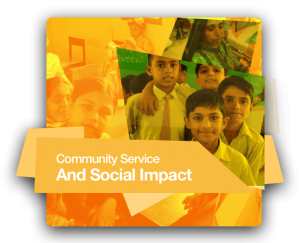 The club is responsible for organizing special assemblies, skits and plays at various FPS events. The club plays a central role in organizing the FPS Drama Evenings when they take place. The Editorial Club is responsible for covering all events on campus, providing updated content for the school website, as well as composing the much-anticipated annual School Magazine. The Club strives to hone the skills of its members through practical experience of journalism, essay writing competitions, editing and exposure to the print production process. 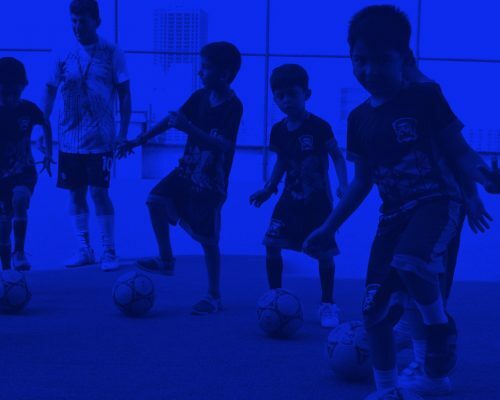 During their time at the Club, members are also taught important skills such as budgeting, meeting deadlines and dealing with external institutions. The Inventors Club is dedicated to spark students’ interest and love for science, technology, engineering and environment through hands-on discovery. The club ignites curiosity in its members as they learn through discovery, apply scientific knowledge to solve real-world problems, and consider a career in science. Every student is actively engaged in science activities after school. Through the creation of innovative science projects, the Club promotes scientific inquiry amongst its members. The Music Club promotes the love of music by giving all our talented musicians a platform to perform in after-school activities. The Music Club conducts auditions through which future promising members of the FPS band are discovered and recruited. These artists are given the opportunity to perform at various events and display their talents which cultivates their self-confidence. The Photography Club explores the connection between the eye, the camera, and the spirit by fostering the growth of artistic vision and technical knowledge. The Club provides an informal, friendly, and supportive environment for student photographers with an interest in all types of photographic imagery by offering a platform for members to share ideas and knowledge with each other. 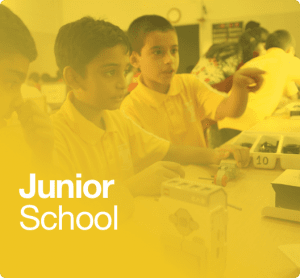 After-school Club activities include photography sessions, guest speakers from prominent universities and software workshops to enhance their skills. Photography competitions are also held to promote the members’ talents. The Sports Club is open to all students, whether they are athletes, or are simply interested in learning something new. The Club connects students with similar passions, interests and skills. The Sports Club is also responsible for organizing various sports competitions and promoting participation amongst the student body. The organization is also tasked with increasing student participation in sporting events and creating awareness about sports.